Did you know that you can help your skin look younger and healthier with the right skin care ingredients? As we age, our skin becomes drier, rougher and more inclined to sag and wrinkle and while there is no miracle cure that will keep our skin looking as if we are 20 again, we can make a positive difference by choosing the right skin care ingredients. So let’s take a look at the natural skin care ingredients that you should be including in your beauty products and which will give you the most bang for your buck. Hyaluronic acid is known as the Fountain of Youth, because it adds a super pulse of hydration to your skin. When we are young, we have lots of hyaluronic acid in our skin, which is why a baby’s skin is so wonderfully soft and supple. 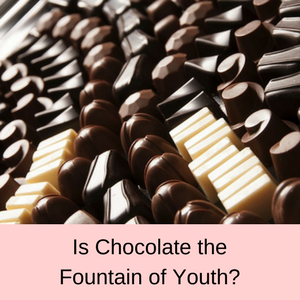 The problem is that as we age, the amount of hyaluronic acid in our skin reduces and by the time we are in our late twenties, we start to see that our skin is much drier. This simply becomes worse over time with the added complication that our collagen supplies also reduce, leaving us with dry, saggy and wrinkly skin. 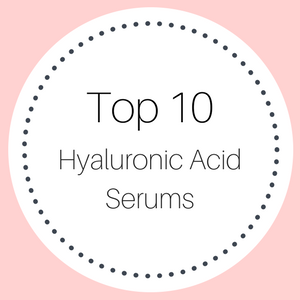 Hyaluronic acid can help to add extra moisture to your skin and since it is viral in the production of collagen, it can also help to stimulate the production of collagen in your skin. 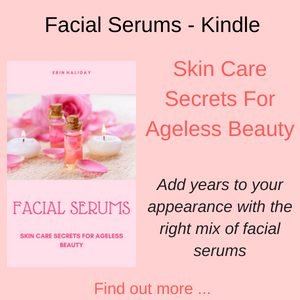 As soon as you start to use a hyaluronic facial serum every day you will really notice that your skin is more hydrated, softer and less saggy. 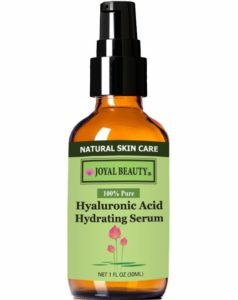 My best tip is to look for a hyaluronic acid serum that has a low molecular weight hyaluronic acid. This is because the smaller sized molecules can penetrate your skin deeper than a high molecular weight hyaluronic acid. 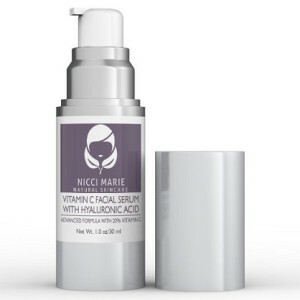 This super dose of vitamin A is a fabulous anti-aging skin care ingredient that minimizes fine lines and wrinkles, boosts the production of collagen, reduces blotchy skin or hyper-pigmentation and exfoliates your skin all in one! The main feature of retinol is that it accelerates the turnover of your skin’s cells and so promotes healthier skin via cellular renewal. 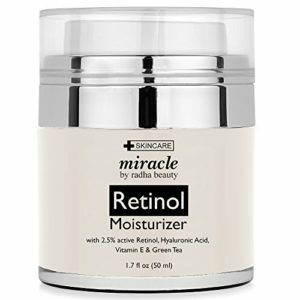 Retinol is also a skin care ingredient that stimulates the production of collagen, resulting in fewer lines and wrinkles and smoother, healthier and firmer skin. You can add retinol to your beauty routine as either a serum or a retinol moisturizer, and if you are already using a few serums, you might want to add a lovely moisturizer as well. Vitamin C is one of the most powerful antioxidants and gives your skin a wonderful healthy and softer glow. 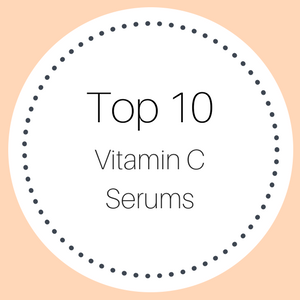 As an antioxidant, vitamin C helps to reduce blotchy skin and pigmentation problems, such as sun spots and age spots. 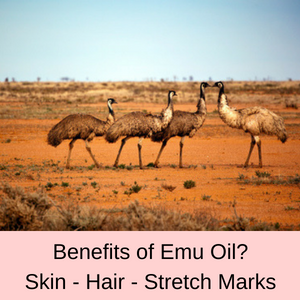 It also boosts the production of collagen, is essential in cellular repair and helps to protect your skin against sun damage. 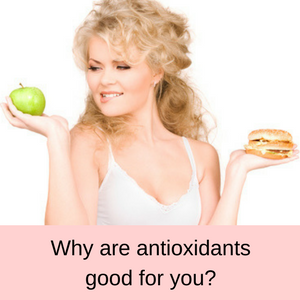 in fact, vitamin C actually reverses many of the effects of sun damage by fighting the actions of free radicals in your skin. 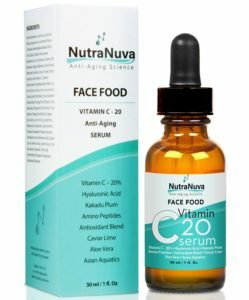 A vitamin C serum makes the perfect addition to your beauty routine and is one of the top skin care ingredients for a healthier, brighter and refreshed complexion. 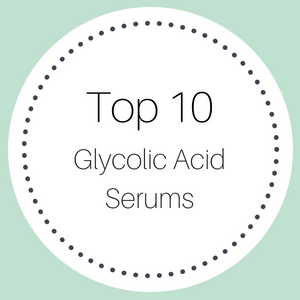 Glycolic acid is an alpha hydroxy acid, but it has the smallest molecular size of these AHAs, so it easily penetrates your skin. 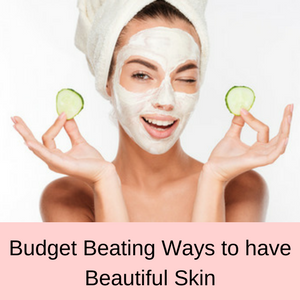 This is the ideal skin care ingredient to buff up your skin and remove all of those dead skin cells that makes your skin look dull and tired. Glycolic acid is one of the best exfoliators and helps to reveal healthy, smooth looking skin, rather than the dull looking complexion you have been putting up with for ages. Not only does this skin care ingredient exfoliate your skin, but as it removes all of those dead skin cells it helps your other beauty products to work better. 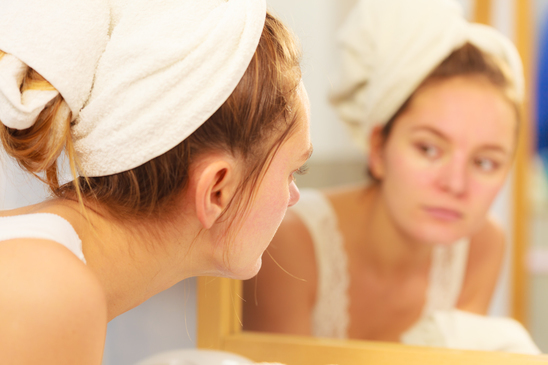 This is because when your skin is clogged with debris, other beauty products can’t penetrate your skin easily. So this could be one of the reasons why your other skin care products are not working as well as you anticipated. When you remove all of the dead cells and debris from your skin, your complexion will soon start to look healthier, fresher and cleaner than ever before! 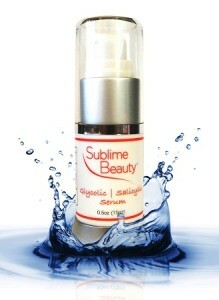 So don’t delay – add a glycolic acid serum to your beauty routine and watch as your skin begins to glow! Peptides are all about stimulating the production of collagen in our skin. As we age, the production of collagen in our skin reduces, leaving us with skin that sags and wrinkles. 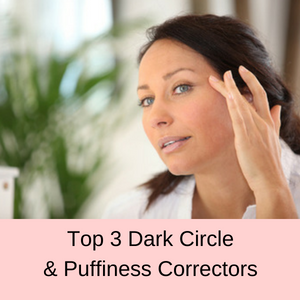 We usually notice this at first as fine lines around our eyes and a loss of definition along our jawline. Peptides don’t increase the collagen themselves, what they do is send a message to the cells that do produce the collagen and let’s them know that we need more! It is this messaging system that becomes scrambled as we become older, so peptides take up the slack and help our skin make more collagen, giving our skin a plumper and more youthful appearance. Adding a serum that includes peptides to your beauty routine is essential if you have already noticed a few fine lines or loss of firmness along your jawline. If you add these five skin care ingredients to your daily beauty routine, you should start to see a real difference in a matter of weeks. 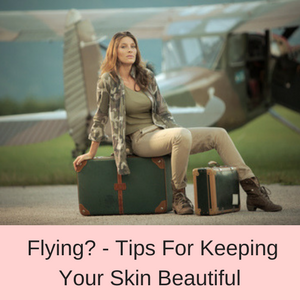 To read more of my skin care tips, click here.